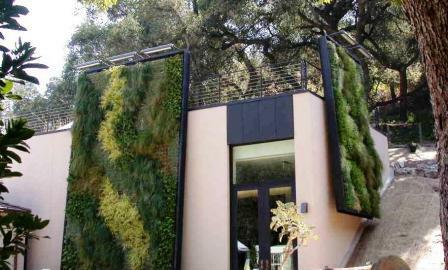 STURT HAAGA GALLERY AT DESCANSO GARDENS located in La Canada California showing the green walls or "vertical gardens" grown especially for this project by Magic Growers. 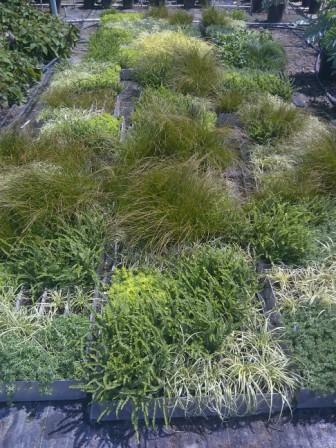 STURT HAAGA GALLERY green wall panels during growing and preparation at Magic Growers. 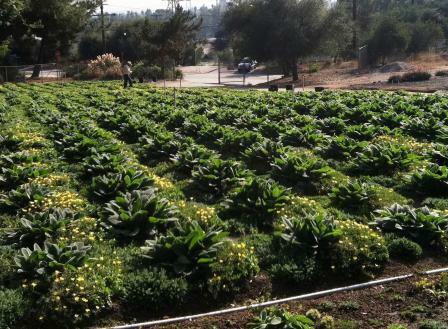 The LAIR (Living Amphibians, Invertebrates and Reptiles) exhibit at the Los Angeles Zoo's green roof panels growing at Magic Growers prior to installation. 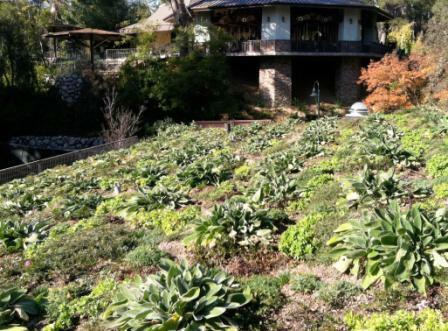 Close up of one of the two green roofs in The LAIR (Living Amphibians, Invertebrates and Reptiles) exhibit at the Los Angeles Zoo. 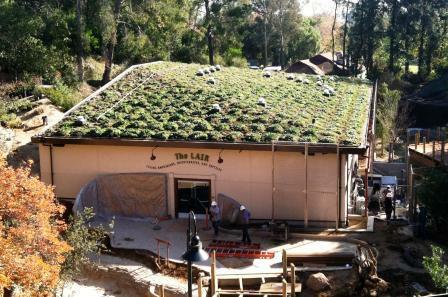 View of the second buildings green roof installation at The LAIR exhibit.